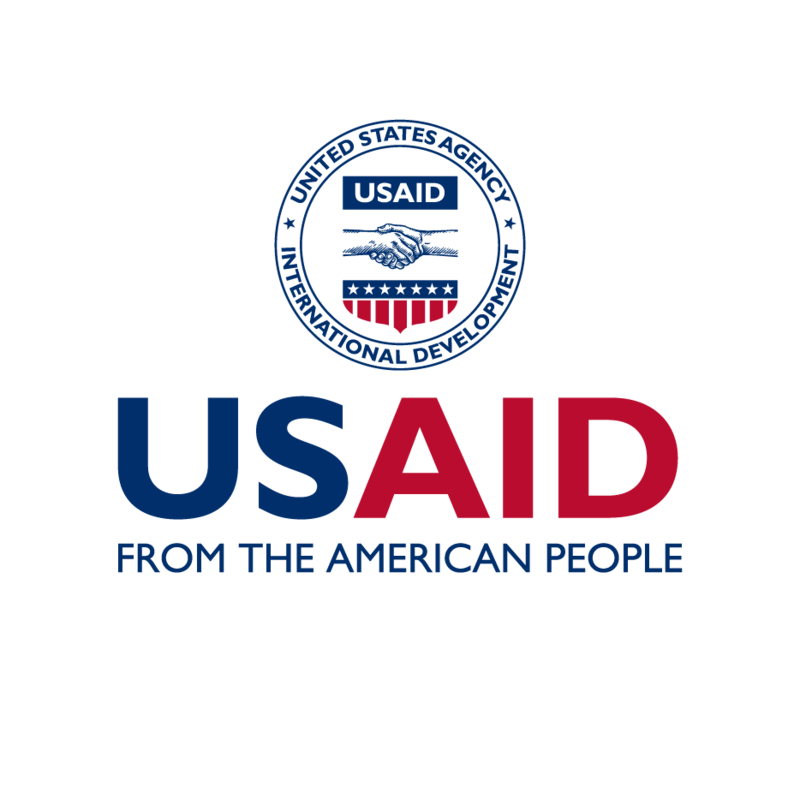 The Federation works in collaboration with USAID through a combination of direct ‘common interest agreements’ and involvement in several USAID funded programs. Chambers Federation is not funded by nor a contractor of USAID. The Federation has signed agreements with USAID to further each organisations interest in driving forward the Responsible Mineral Trade, (RMT), as well as promoting agricultural development in the Democratic Republic of Congo (DRC). The Federation’s initiative Fair Congo works on the USAID funded CBRMT in eastern DRC. The goal of the Capacity Building for Responsible Minerals Trade (CBRMT) project is to strengthen the capacity of the Democratic Republic of Congo and regional institutions to transparently regulate a critical mass of the trade in strategic minerals in eastern DRC in order to transform the region’s mineral wealth into economic growth and development. The project supports programming in responsible mineral access, trade, and chain of custody related tin, tantalum, tungsten, (3Ts) and gold. The U.S. Agency for International Development (USAID) has funded Tetra Tech to strengthen the capacity of national and regional actors in the conflict-free minerals supply chain. Through USAID’s Capacity Building for Responsible Minerals Trade (CBRMT) project, Tetra Tech is scaling up conflict-free mineral certification/traceability systems in the region and strengthening the capacity of those involved at the national and regional levels. They are helping governments to reform their legal and policy frameworks to support a responsible, economically productive small-scale and artisanal mining sector. One objective is to increase links with the private sector to transform the region’s mineral wealth into a foundation for economic growth and development, thereby reducing resource vulnerability to exploitation and smuggling. Their approach addresses the root causes of localized resource disputes and helps to nurture a foundation for secure property rights. The Federation, through Fair Congo, is one of the private sector partners helping implement the goals of the CBRMT project as the primary exporter and a capacity building partner.